QMAGIC is a brand of CEO Technology / Engineering company. 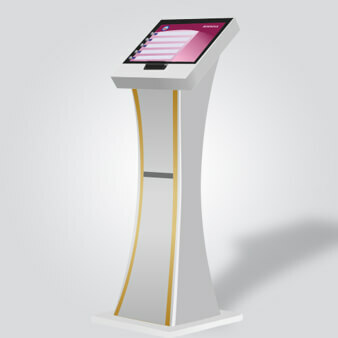 Company has many queue systems, feedback systems, kiosks and various installations in GCC region including ministries, hospitals, banks etc. With our name over 30 years of experience and customer based solutions, we are looking to future with more confidence and honor. Over 7000 applications in 30+ countries including all GCC , Dubai, Doha etc. 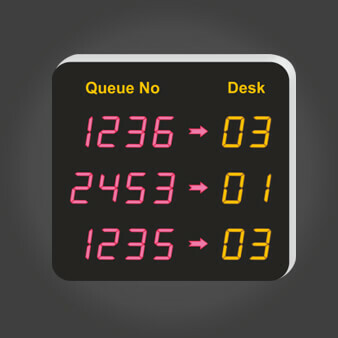 Qmagic is the Main Queue System software. Supports central management, voice announcement, reporting, templates and other features. LiveGate® is a new era in its concept. 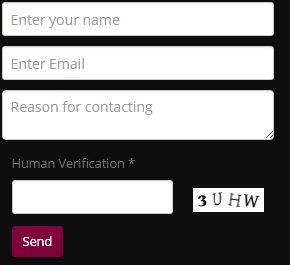 See and speak to your clients face-2-face, real time , submit and recieve documents live. PayNPass is the next generation of paying device. It combines excess baggage paying and online survey at once. QMAGIC’s new field is Airport Devices. 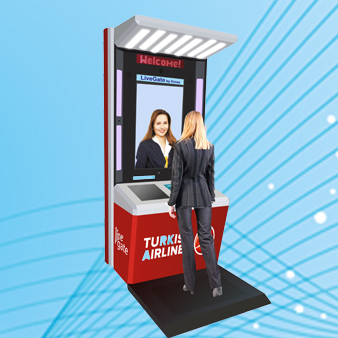 Check-in-kiosks, BagDrop delivery systems, RFID Applications are some. Providing qualified and valued products. Professional and on-time after-sale services. Competitive prices as being 1st step manufacturer, not a reseller.